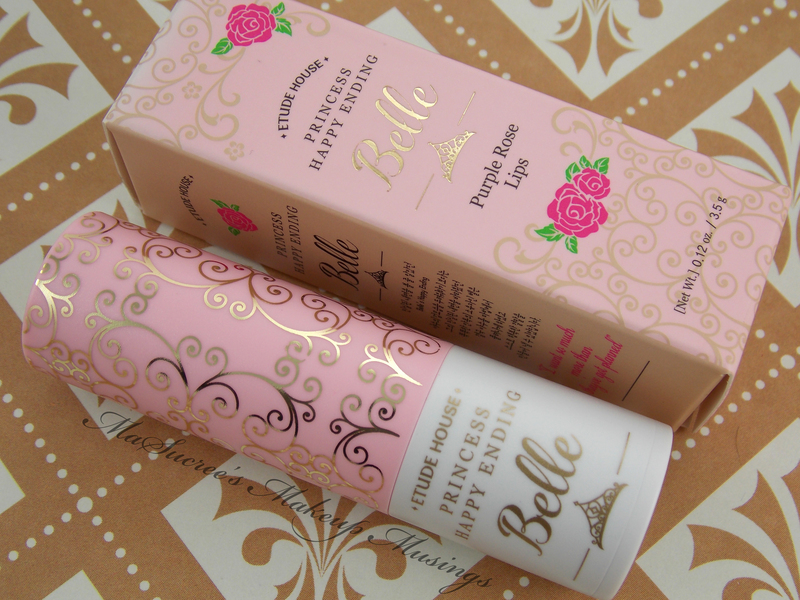 Just like with the blush the packaging is really pretty and captures that princess feel. I love how bright this lipstick it is. It has a very pretty finish. It stays on really well, but I find the finish disappears and just leaves the colour after eating. Almost like a stain. It doesn’t bleed and does not dry your lips. 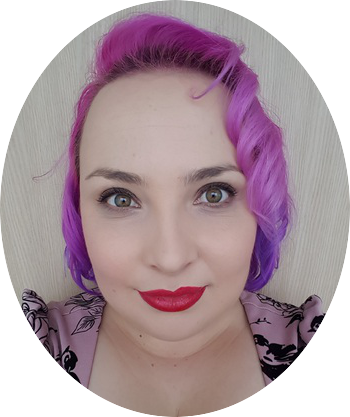 Its not a super unique colour for me though, as most of my lipstick purchases have been pink and purples this year. I find that I have to keep intentionally digging through my collection to remember to wear this. This is a pretty colour! I was debating buying it as I wasn’t sure whether it would be more purple or pink. Personally, I hoped it would be more purple, but it is nice 🙂 Thanks for sharing a pic, makes it easier to decide whether or not to buy this now!